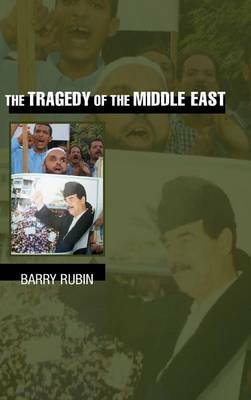 The Middle East has changed clearly, substantially, and dramatically during the last decade. Yet scholarly and public understanding lags far behind these events. This book explains why the previous era came to end, giving an historical and political summation of the region. Three interlinked themes are crucial to the book. First, a reinterpretation of the era of upheaval the Middle East has just passed through. During that period, many Arabs believed that some leader, country, or radical movement would unite the region, solving all its problems. Second, an evaluation of how the historical experience of the period between the 1940s and the 1990s undermined the old system, making change necessary. Third, an analysis of the region today that helps explain future developments, in what the author terms the Era of Reluctant Pragmatism, as the Middle Eastern societies decide their relationships to the West.